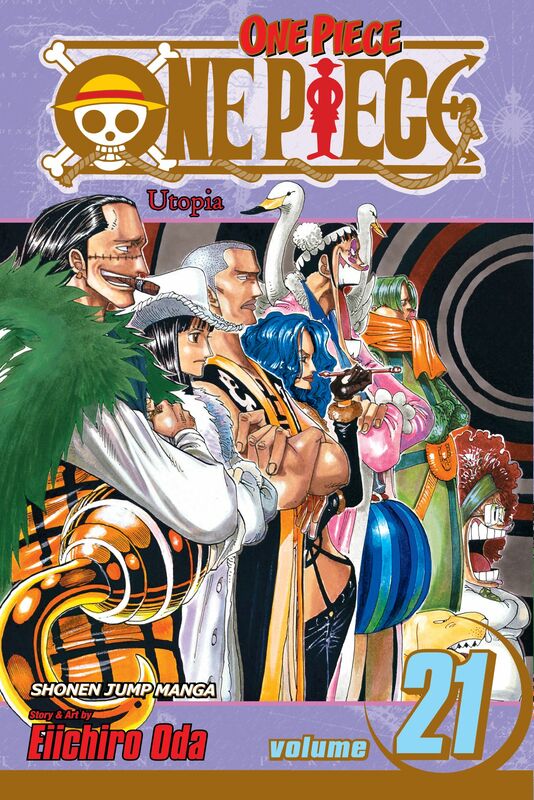 The Straw Hats are keeping the Officer Agents preoccupied while Vivi makes her way to the palace. Sanji's got his hands full with Mr. 2 Bon Clay while Zolo battles mano a mano with Mr 1 - or rather sword to sword body in this case! That leaves Nami on her own with Ms Doublefinger - a prickly predicament with only her wits and Usopp's special weapon to depend on. Can the Straw Hats prevail against the best of the Baroque Works? !